Kids Connection is designed for children grades K-4. All children must be checked in and out of the area with our secure check in system. Check in kiosks are located on both sides of the children’s area. You will need to check in your children at one of these stations before bringing them into the children’s area. After checking in your children, bring them to the child reception desk located through the doorway labeled “Children’s Area” which is to the left in the atrium. Children will only be released to the adult(s) listed in the check in system. To ensure your child is safe, all GNG volunteers in the Bible Patch must complete a risk management training and submit to a background check. In addition, all rooms in the children’s area are equipped with a video monitoring system. The system records all activities in the rooms. The child reception area is equipped with a monitor that shows what is happening in each room if you would like to come back to check on your child during the service. From the moment of arrival, your child is welcomed, “checked in”, and enters a special activity area. Cooperative play and making friends are features of this time. 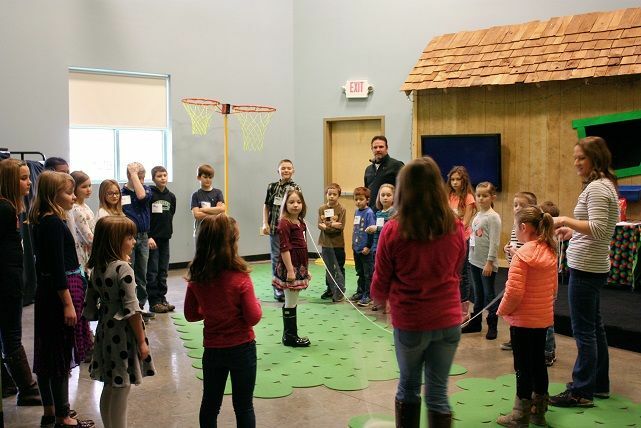 In a large group setting, your child will experience Bible-based teaching like never before! Special activities, stories, drama, video, music, and puppets await your child here. Following the large group program, your child breaks into a small group with other children in his/her age range. The becomes your child’s own LIFE group. 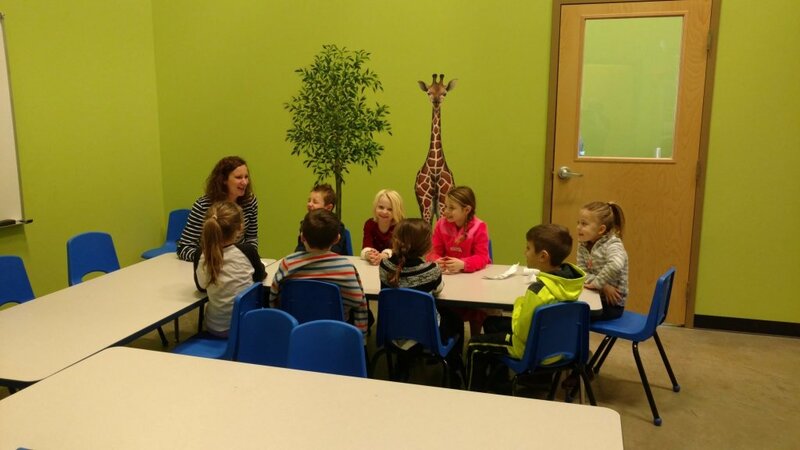 They’ll talk about how the Bible lessons apply to their lives, participate in small group activities, and develop close relationships with other children and the adult group leaders. Back to the large group, your child will review the day’s lesson, receive special instructions for “tackling” the week ahead, and get sneak previews of upcoming lessons or events. We close in prayer and worship, leaving “fully charged” for adventure. If you have any questions about Kids Connection, please contact the GNG office at 393-5383.